Upscale neighborhood. 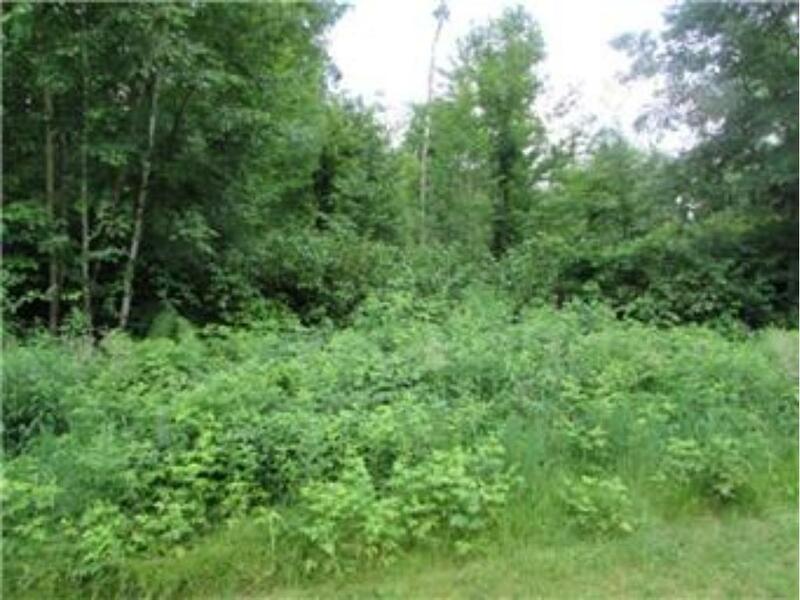 Large wooded lot. Close to trail, lakes, golf and restaurants. 9 minutes to town.